I have always loved hemp products, like the fabric on our our furniture, to the hemp seed oil used as an aftershave/moisturiser. Hemp has an amazing “data sheet”, with a huge array of uses for the fibre and oils and the sustainable way it can be farmed and help restore the lands health. Add this to the fine list of credentials Cannabric . Cannabric is created by the Spanish living German architect, Monika Brümmer, who specialises in ecological and bioclimatic architecture, as well as restoration of historic buildings and rehabilitation of traditional cave dwellings. 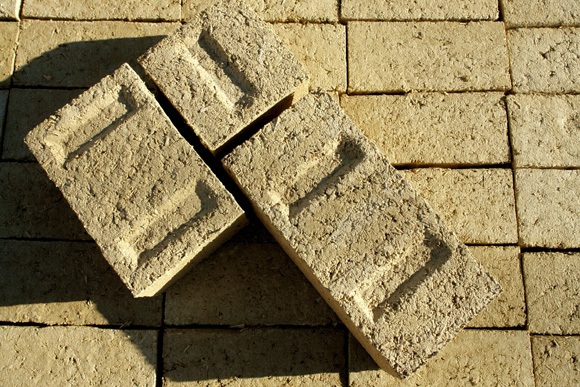 These bricks are made from completely natural raw materials -vegetable material, natural and mineral bonding agents and recycled materials. Cannabric has a GWP (global warming potential) of – 0.624 kg CO2eq/kg, which is a negative carbon rating. External walls are load beearing (300mm) and it has good thermal mass properties and an insulation rating of R2.1. 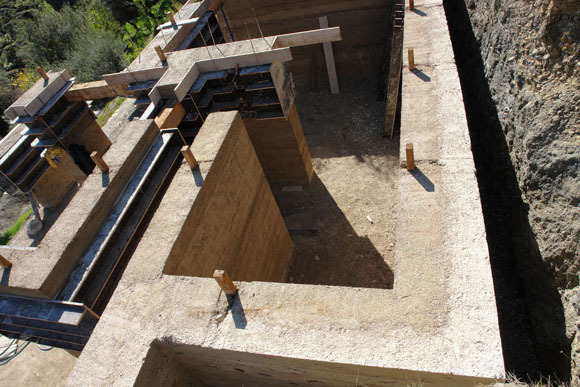 There is also an example “structural compacted walls with hemp mortar” which looks like rammed earth/hemp. 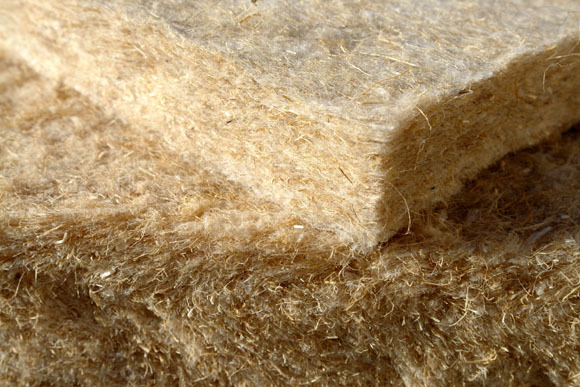 As well as hemp bricks, cannabric also provides hemp insulation. This is a great solution to petrochemical alternatives. Wouldn’t it be good to see the hemp industries and products thrive around the world. Here’s hoping! Cannabric is a great start!